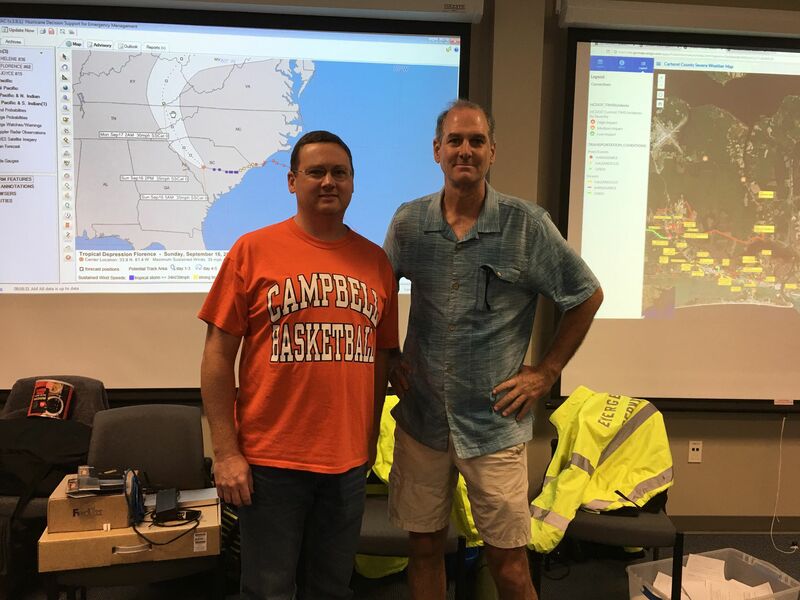 Campbell University alumnus, Everette “Rett” Newton (’82), and his team are busy putting Beaufort, North Carolina, back in order. The mayor of Beaufort, a small coastal town that was deeply affected by the events of Hurricane Florence, Newton wants to get his town back to normal as quickly as possible. On post-storm conditions in Beaufort, Newton says the town was “affected by strong winds, rain, and storm surge.” Although the last week the town was in “emergency mode,” Newton and others in the town’s administration have ensured that normal operations have resumed in the meantime.